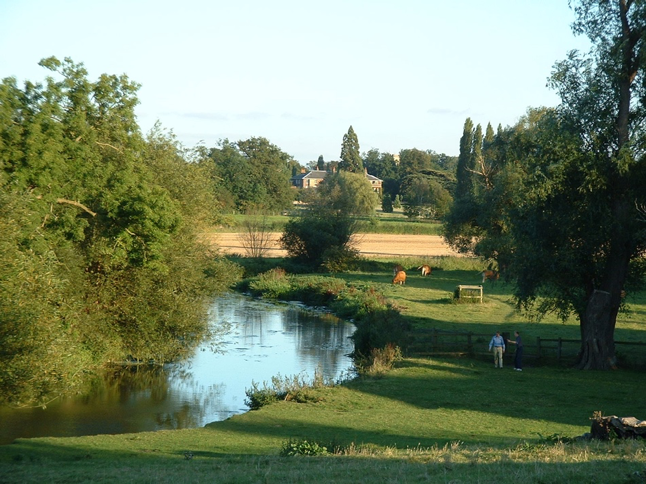 This scenic walk through Grantchester Meadows (and occasionally through a herd of cows), takes 45 minutes. When you make it to Grantchester, there is the Orchard Tea Rooms if you fancy a scone or lovely old fashioned pubs like The Green Man if you prefer a hearty meal. You can also bike to Grantchester which takes 15 mins. You can bike to Milton Country park, which takes 20 minutes. The best way to get there is to bike by the river. 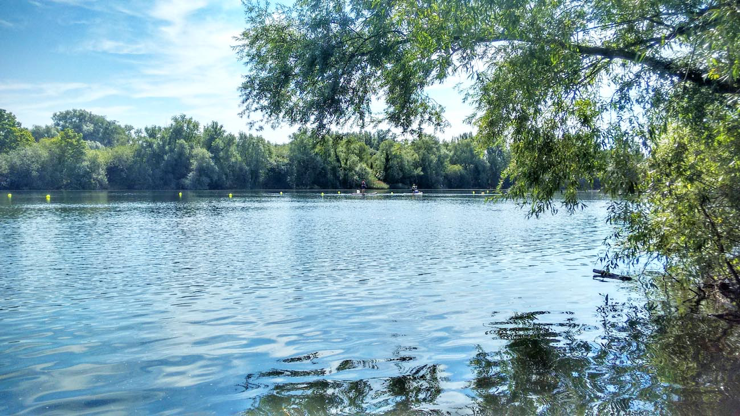 There you can walk through the forest round the lake, and even paddle board on the lake when the weather is nice. A 2-minute walk from Downing and free entry for students. 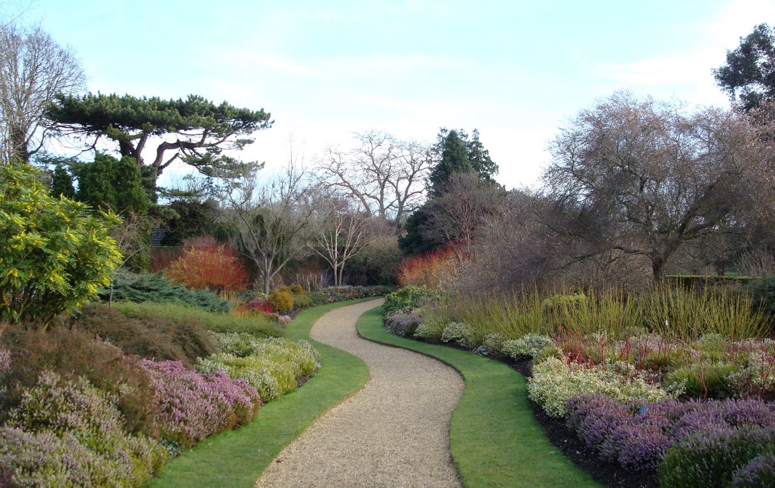 Enjoy a nice walk through the gardens, and visit the glass houses, full of exotic plants. 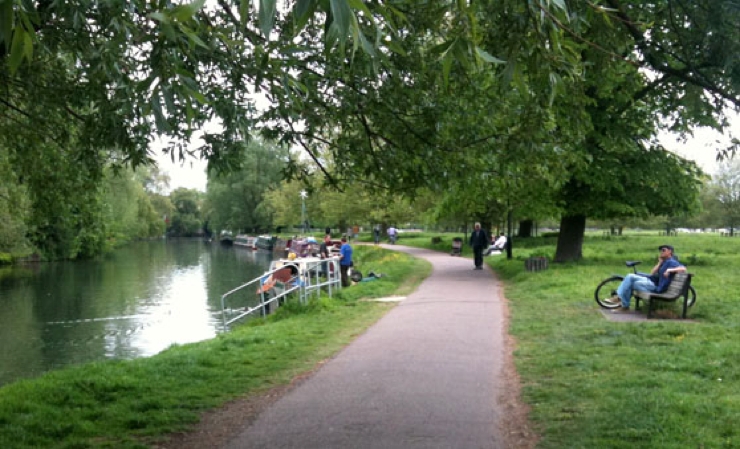 Bike through Midsummer Common, and follow the river. In the summer, it’s a nice place to stop of with a picnic and watch the rowers pass by. This is also the place to go to watch bumps in Lent and Easter. Free entry. Have a wonder round Cambridge’s most beautiful museum, which contains a vast variety of collections from Egyptian mummies to famous paintings. Check out here website, for more information on what’s on. Discounted punting rates at Scudamore’s since Downing is part of the Punting Scheme. So make sure to make the most of it! 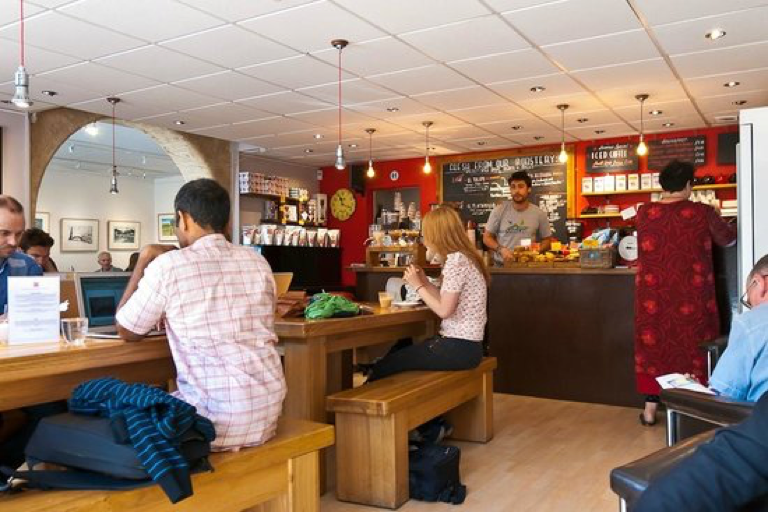 Wide range of coffees and teas, and vegan cakes. Great place to study, that is always full of rowers and bikers. 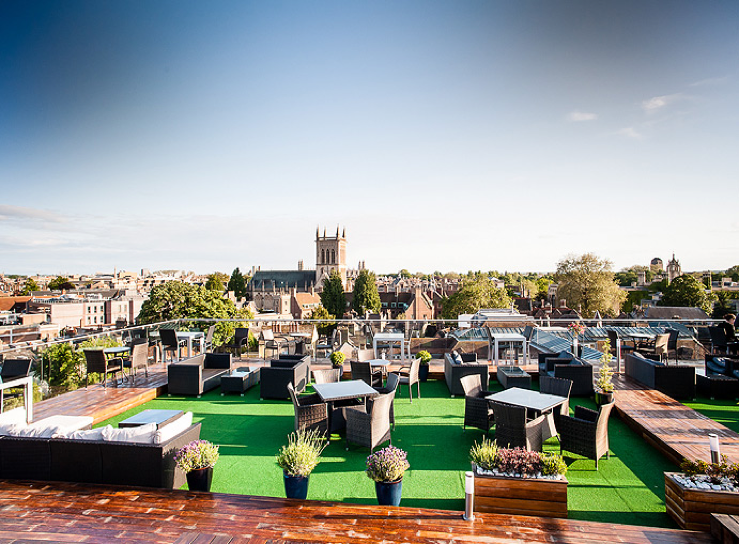 The Varsity hotel has a great rooftop bar. It’s a bit pricey but worth it for the view. Open all year round, and they even provide blankets when it’s cold! Hot Numbers on Gwydir street off Mill road, as well as having great coffee and vegan cakes also has live music regularly. Another great places to study. Check out their events timetable. Located in the town centre. As well as having great cocktail you can enjoy a wide variety of board games with friends. Fancy a swim? 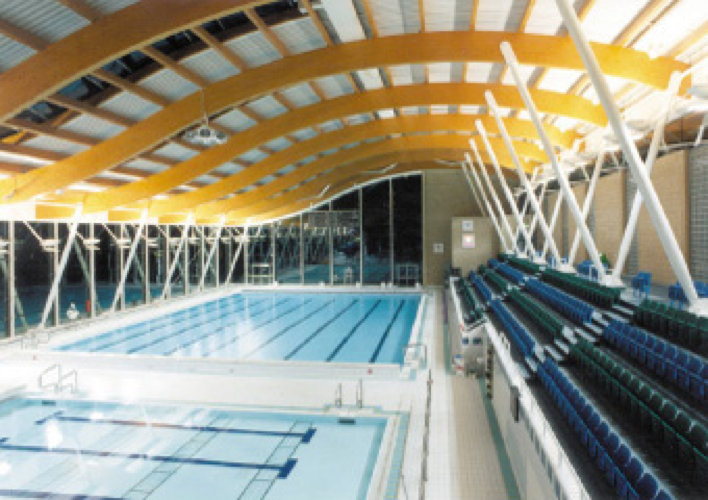 Or a fun day at the pool, going down slides or jumping on inflatables? Check out the timetable here. Kelsey Kerridge is just across Parker’s piece. 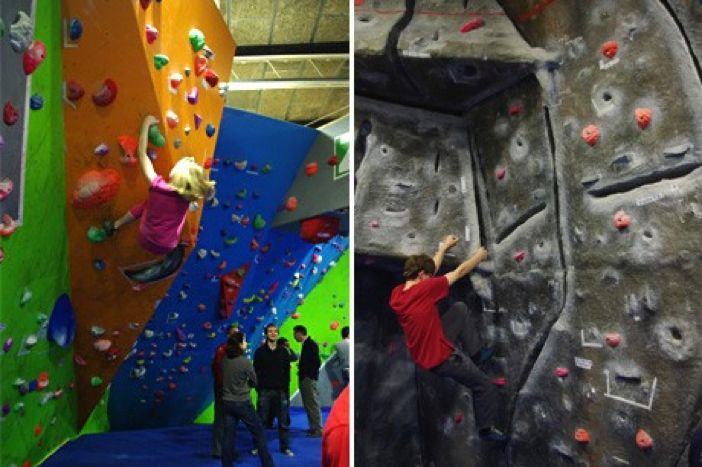 Try out bouldering for only £3.40 at off peak times or £4.30 at peak times. Find out more here. 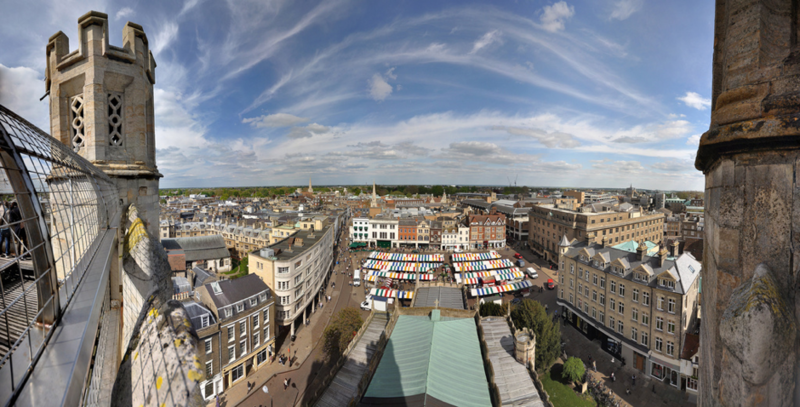 Every seen Cambridge from up high? You can go to the top of St Mary’s Tower for only £3.40! 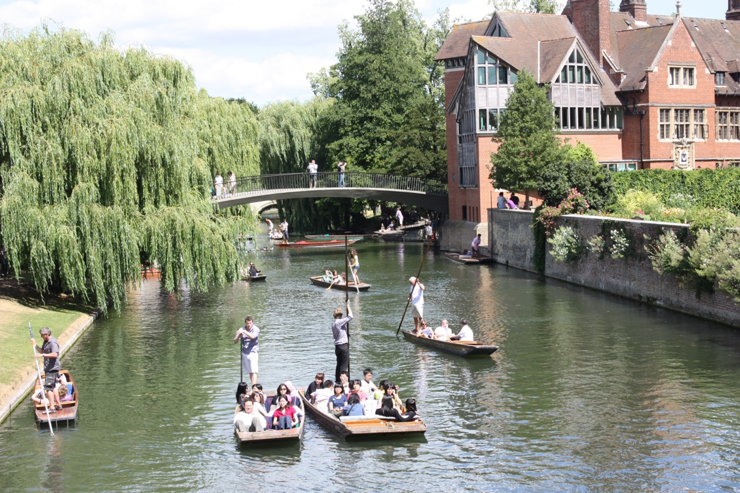 Great place to go when family and friends are visiting and you want to show them Cambridge. 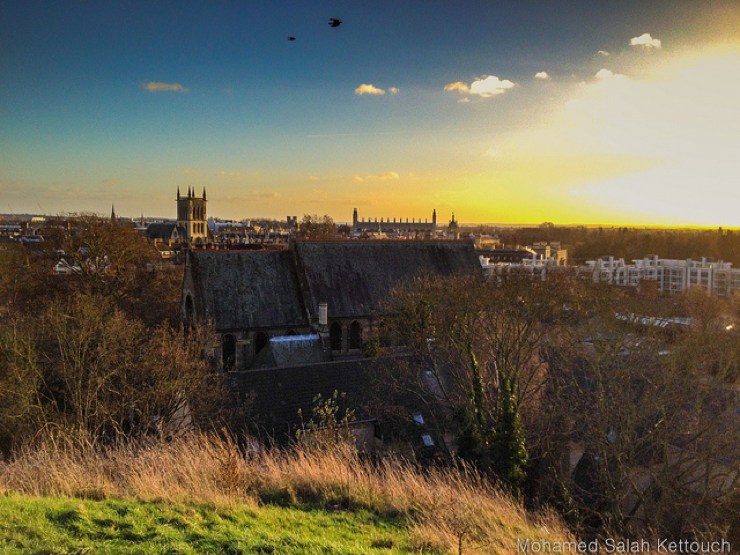 Another great view of Cambridge is from Castle hill. Best place to watch the sunset over Cambridge. Christ College have a film night every Saturday at 21:00. This is the next best thing to the cinema! For only £4. See what film nights are on here. 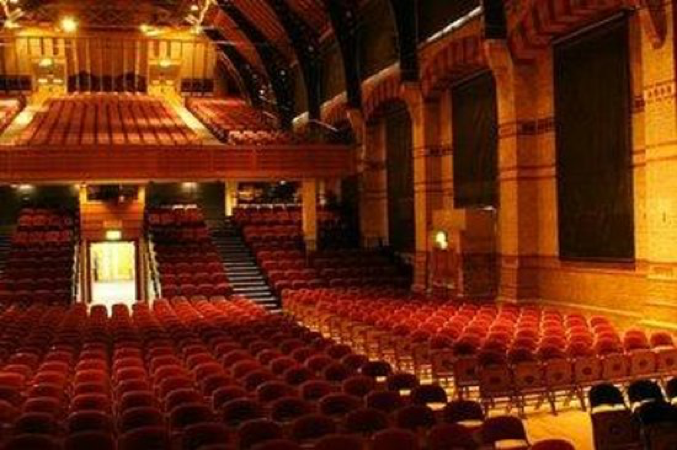 Find out what concerts are coming up soon at Corn Exchange here. Find out what concerts are coming up soon at the Junction here. 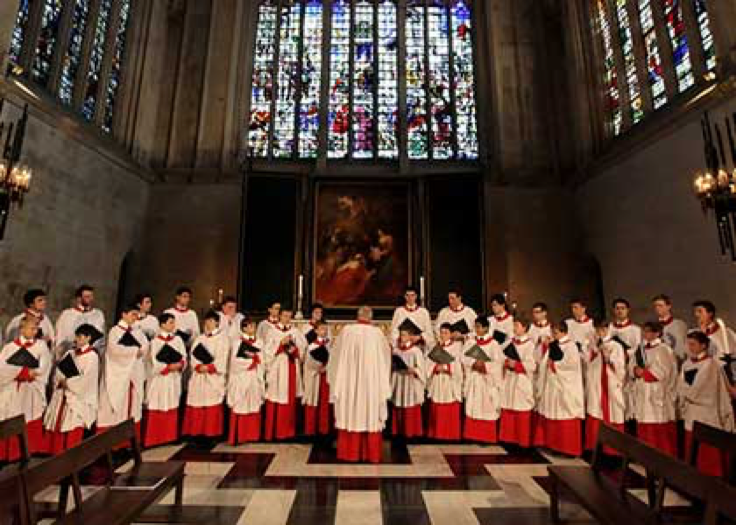 Go watch Kings’ choir. On at 17:30 Monday to Saturday and 15:30 on Sunday. Free entry for students, and you can get to skip the tourist queue. Why not try something new? Ballroom/Latin drop in classes are run throughout term by Cambridge Dancers’ club. Find the timetable here. £8 for non members, £4 for members. Famously known as the best brunch in Cambridge! Brunch is served during weekends between 10am and 1:15pm. 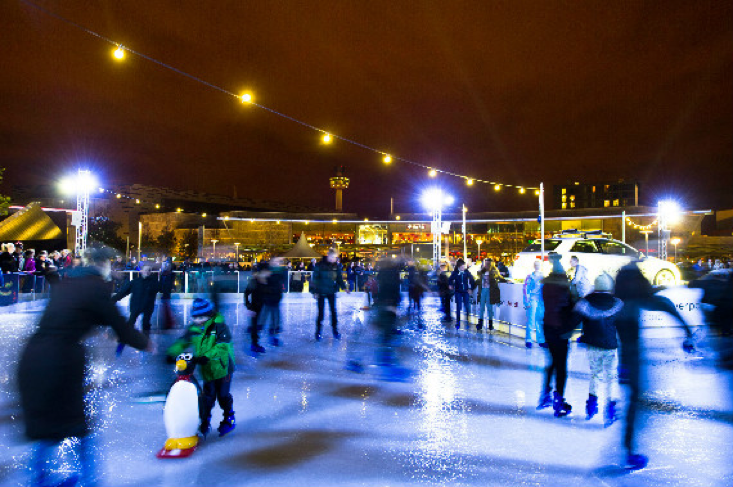 Go ice skating on Parker’s piece in the winter term. Find out more here. 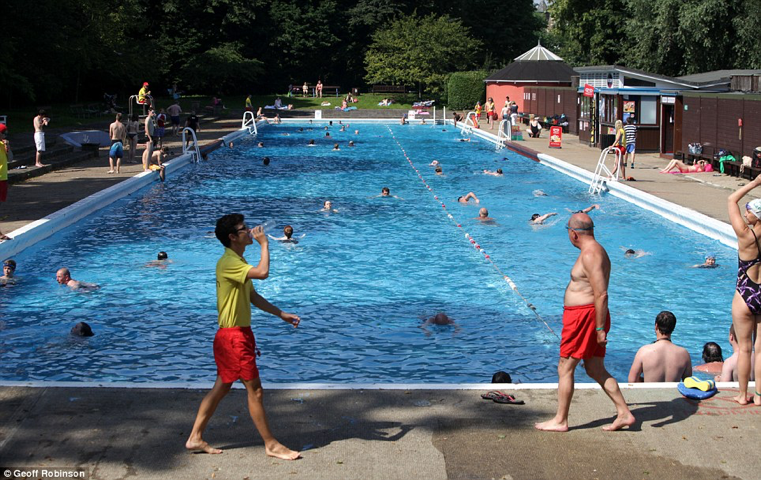 Enjoy a refreshing swim, in Cambridge’s own outdoor pool on Jesus Green. 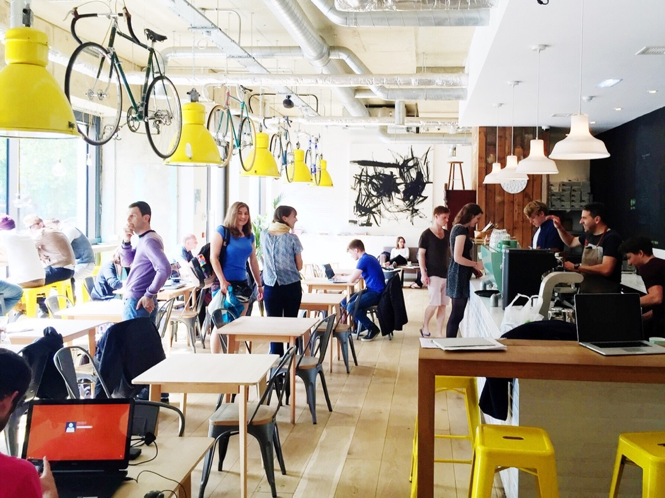 Find out about opening times here. 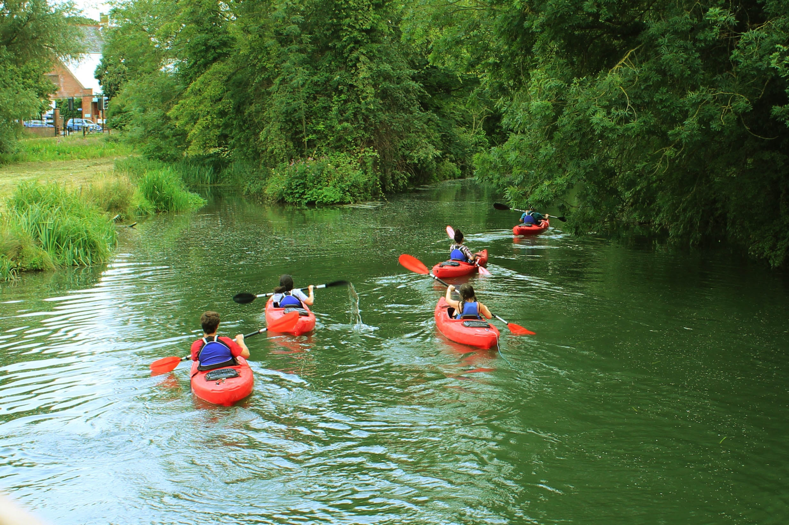 Get your canoe/kayak from Scudamore’s at the end of Mill lane, and canoe/kayak to Grantchester. Discounted prices since Downing is part of the Scudamore Punting Scheme. Fancy a trip to the beach? 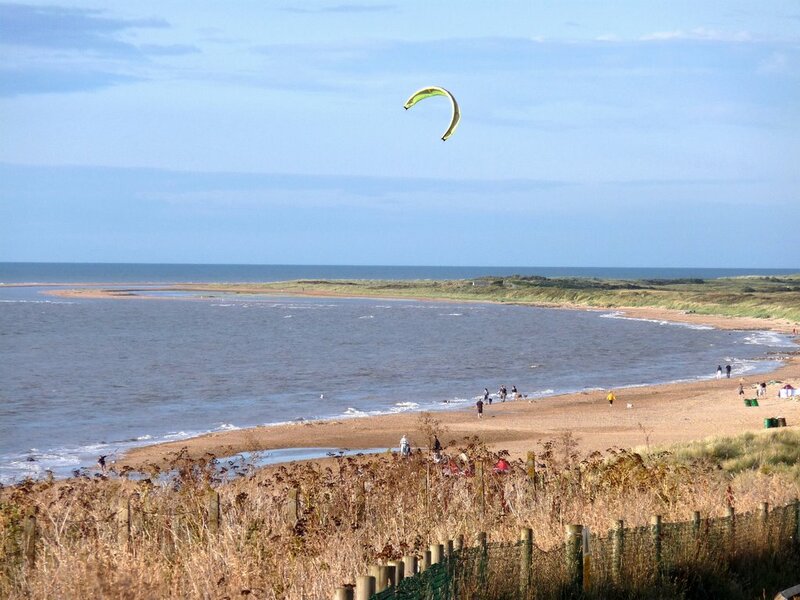 Get the train from Cambridge to King’s Lynn, then the coast hopper bus, and stop off at Old Hunstanton. There and back for under £10 with a railcard.